Over 1,000 falcon birds are reported to have been injured or died overnight after a massive hail storm swept suddenly into Newcastle in South Africa, wreaking havoc in the space of just 15 minutes. 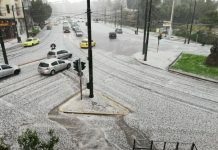 So after the beautiful lighting earlier this evening came a devastating hail storm – the worst ever seen for many in Newcastle, South Africa. 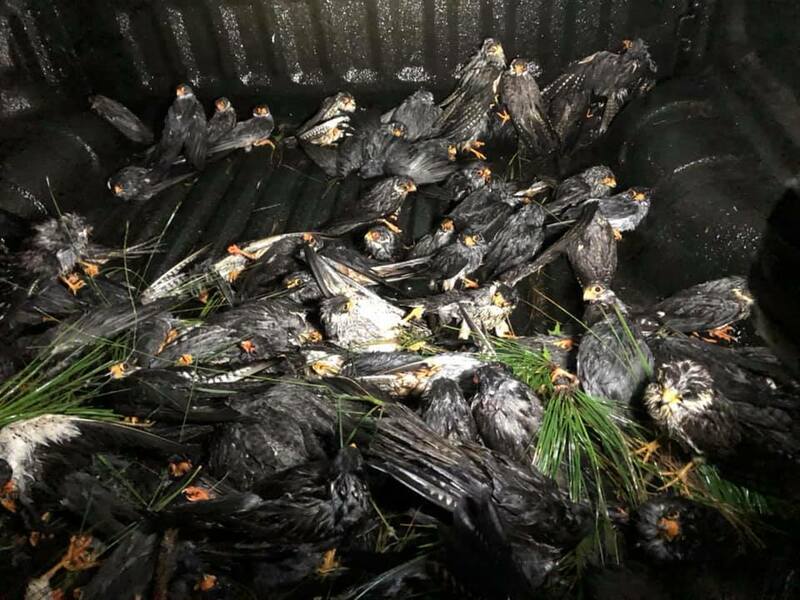 Besides the terrible losses to people living here (including pets, damage to houses, gardens and vehicles), there was a severe impact on Amur falcon community roosting in the middle of Newcastle. Well over 1000 falcons have been injured (and now in need of rehab) and possibly more are dead! 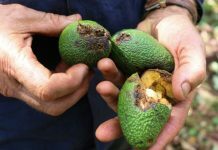 According to reports, residents of the KwaZulu-Natal town awoke on March 22, 2019, to destruction with car windows smashed and shattered by hailstones the size of golfballs. A fortnight ago another Amur falcon roost was hit by hail in Mooi River, with over 700 dying. This topic contains 0 replies, has 1 voice, and was last updated by Strange Sounds 4 weeks ago.